Dimension 15" x 10", 5" x 3.5"
We manufacture and supply best quality Metal Channels for our valuable customers. By using sophisticated tools and equipment, our professionals manufacture these metal channels in compliance with the international quality standards. 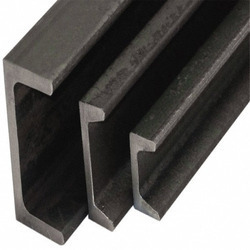 The high tensile strength, durability, resistance to corrosion and dimensional accuracy, makes these channels highly demanded in the market. We are one of the leading manufacturers, traders, and suppliers of a wide range of optimum quality Metal Angles. 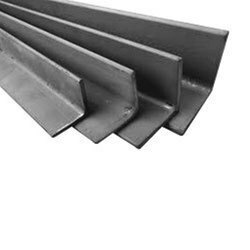 Available with us at industry leading prices, these metal angles are known in the market for their smooth finish, resistance to corrosion and accurate dimension. In order to ensure a defect free range, these angles undergo various quality assurance parameters. Looking for Mild Steel Angles & Channel ?